Whew, in addition to the day job, I've been hacking on some open source this week. So I've been thinking a lot about my favorite things about Azure Pipelines that helps out with OSS. So it's been a busy week, and I'm looking forward to the weekend. But first, I wanted to share some of this week's great stories from the community. 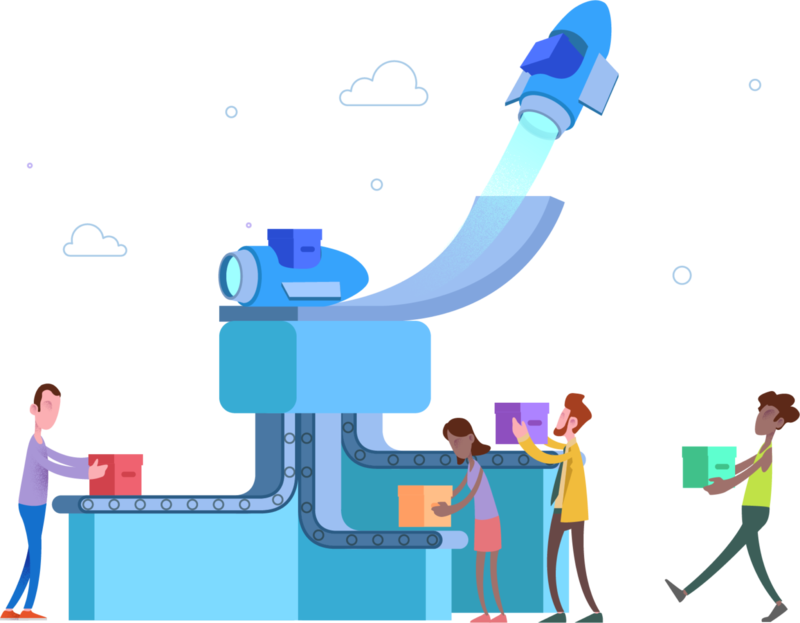 Lots of big news coming from the Azure DevOps team this week: we've announced a bounty for security researchers and announced a partnership with Service Now. But there's also some great reading coming from the Azure DevOps community - here's some of the nice articles that I found this week. It is my pleasure to announce another exciting expansion of the Microsoft Bounty Programs. Today, we are adding a security bug bounty program for Azure DevOps in partnership with the Microsoft Security Response Center (MSRC) to our suite of Bounty programs. Welcome back Microsoft developers and DevOps practitioners; I hope you had a great new year! Me? I took some time off to recharge the batteries and I'm glad I did because — wow — even though it's just the beginning of 2019, there's already some incredible news coming out of the DevOps community.